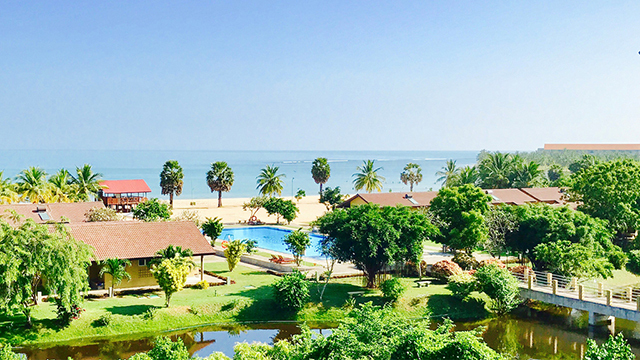 Amethyst Resort Passikudah, Hotel Hilltop, and Earl’s Regency are three hotels in Sri Lanka that are part of the Aitken Spence Hotel brand other than the Bandarawela Hotel. Hotel Hilltop, a premier among top hotels in Kandy, is an ideal location to experience Kandy and all it has to offer as you can overlook the beauty of the city and its surroundings from your room. The Temple of the Tooth Relic of Lord Buddha and the botanical gardens in Peradeniya are just a few nearby places. The art, culture, and tradition of the Kandyan era are still visible in the town today, especially during the Kandy Perahera (a festival to pay homage to the Sacred Tooth Relic of Lord Buddha). Amethyst Resort Passikudah! An undiscovered haven, nestled on the shores of one of the longest stretches of shallow coastline in the world. Explore the untouched bay fringed with a coral reef; teeming with a myriad of aquatic sea life, flora and fauna. Absorb the tranquility of turquoise waters as you relax on soft sandy shores. 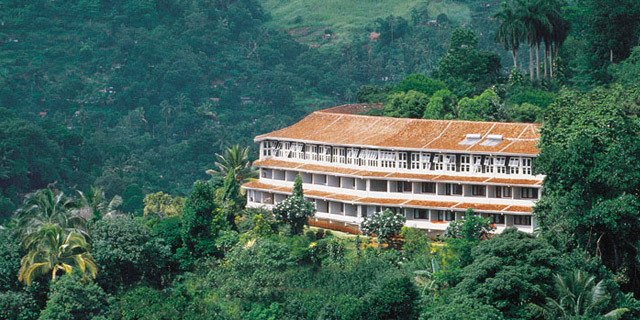 Earl’s Regency is a five-star oasis in the heart of Kandy perfect for a rejuvenating retreat. Enjoy world class spa treatments, take advantage of the dining options offered by our award-winning chef, and just forget the rest of the world. Aitken Spence brings you some of the top hotels in Sri Lanka to ensure that no matter your destination choice, your budget, or your preferences, we have a hotel for you.